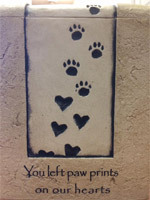 Our pets are our family and losing them takes a hard toll. You’ll need your time to grieve, and the last thing you should worry about is taking care of the final arrangements. 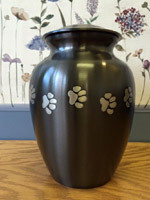 At All Paws & Pets Crematory in Merrimack, NH, we take great care in helping you lay your pet to rest. Our Cremation Association of North America certified staff adheres to a strict code of ethics and treats every cremation or burial with respect. 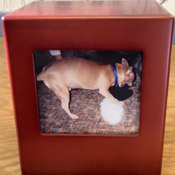 We offer a wide selection of urns, caskets, headstones, markers, and other items to help you memorialize your pet. Every detail matters, and that’s why our team will ensure that every need is met. Allow us to help you through this difficult time by calling today.